Welcome to Fastball-Changeup. This blog is the brainchild of two friends, Golden Bears, and rivals. We hail from the Bay Area and L.A. and owe allegiances to different teams but share a respect for the game of baseball. With this blog we want to bring two different and usually opposing perspectives to the issues of the baseball world as they happen to provide both sides of the issue. The fastball portion of the article will generally be the normal or accepted argument while the changeup will follow with a different take. Both perspectives will be offered and we’ll leave it to you, the readers, to decide which is right. 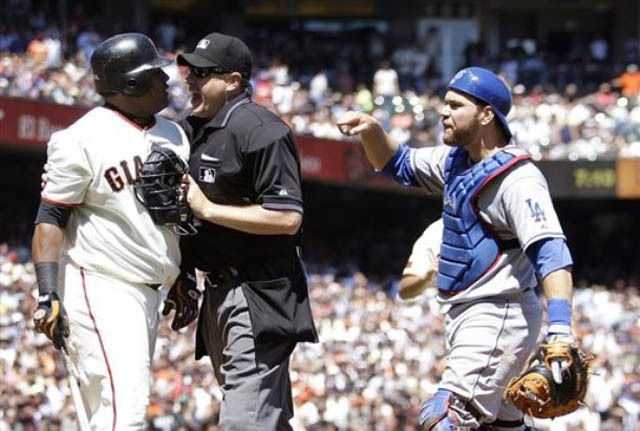 Hopefully we won’t get as heated as a Giants-Dodgers rivalry, but you never know what is going to happen once you step on the field.